Half of my childhood was spent in the Bay Area and the other half was spent in the Sacramento suburbs. 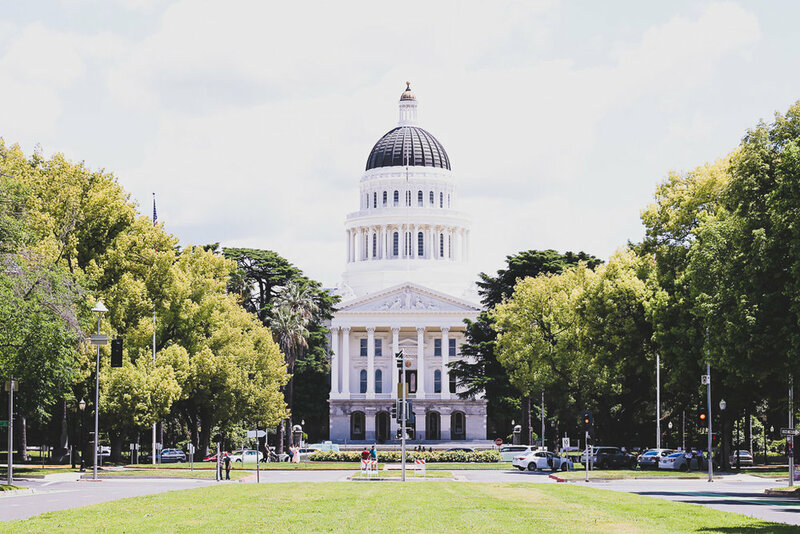 I loved spending the later part of my childhood in Sacramento and found so many wonderful and beautiful aspects to this city. But it was also the place I always said I would never move back to until I was ready to settle down. I would often mumble something along the lines of..."It's perfect for families but for 20-somethings it's a graveyard." I would say I would never move back anytime soon but also defend it wholeheartedly as the little city that no one understood. And lo and behold, God wanted me right back in the Sacramento area after a stint in Arizona and Oregon. So here I am and I have to say, I LOVE it. I really do. And whatdoyouknow, it's definitely no graveyard. So here's a run through of a great day spent in Sacramento! 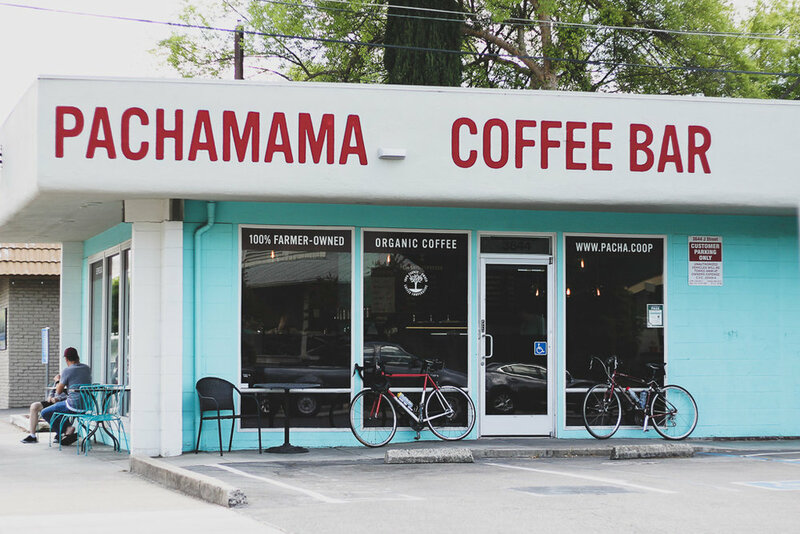 9am- Coffee run at Pachamama Coffee Roasters. These amazing folks are 100% farmer owned. they are also extremely nice and will educate you on coffee and the business. Afterwards, you can walk around the quaint neighborhood with your delicious cup of coffee. 11am- Brunch at Paragary's. The decor should make you want to run to this place but the food will make you stay. This is my go-to restaurant right now. Get the cinnamon roll! This place is also great for happy hour. 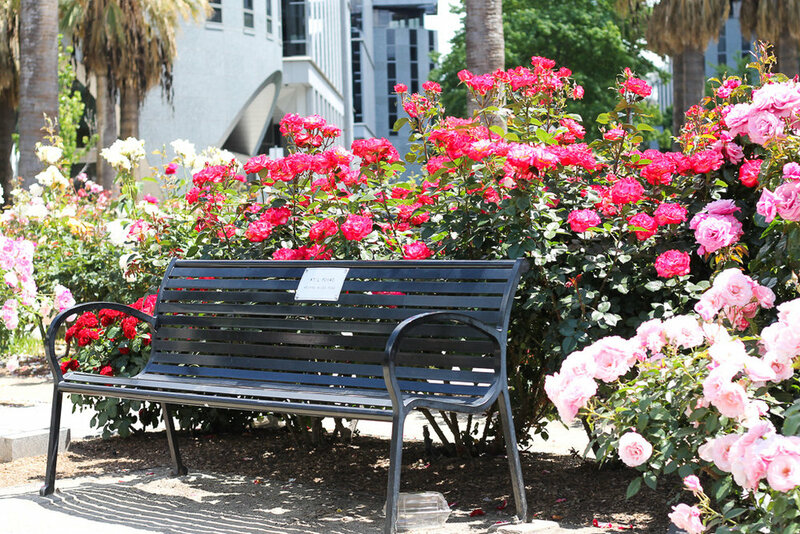 1pm- You'll want to walk off your brunch so I recommend waking to the capital and the capital rose gardens. Bring a blanket and lay out on the grass and watch the clouds roll by. fun fact: there are trees and plants from every county in California represented on the grounds. 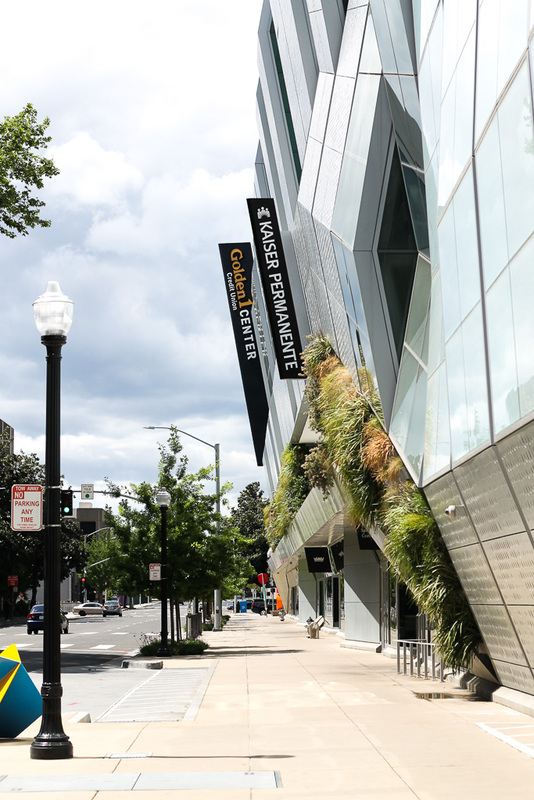 3pm- Walk to Downtown Commons (DOCO) and visit Golden 1 Center (home of the Sacramento Kings and the first solar paneled arena), a Starbucks Reserve, Punch Bowl Social (so fun!! ), shops, Estelle Bakery, and many more delicious restaurants. 4pm:go to a brewery! There's Porchlight, Oak Park Brewing, Fieldwork, Golden Road (new and made out of shipping containers! ), New Helvetia and Bike Dog (go for the pups!). 5pm: Head to happy hour or get a snack at wal public market. this place is so great. 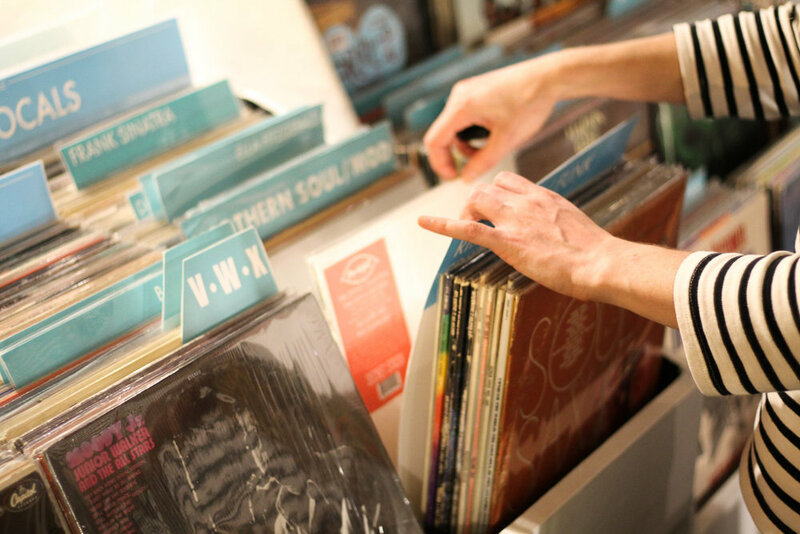 there's camelia coffee, a poke bar, a brew pub, a record shop, and my favorite vintage shop, old gold. you could spend a good amount of time here. 9pm: see a movie at tower theater, go see a show or game at golden 1, go back to punch bowl social, or go see live music at shady lady saloon. Hey there it's me, Allie! Here I am posing on one of the cute old Victorian steps in Midtown! Get my favorite pizza (and I'm picky!) at Masullo Pizza.